Unspecified Meal - Lunch & Dinner. not mentioned in the Package Inclusions during your stay. and Candle Light Dinner during your stay. After that, you will be dropped at hotel to freshen-up and relax. In the evening, visit Joggers Park which transforms into a breath-taking place after sunset. The view from the benches overlooking an illumined city and the sight of the lit runway of the adjacent airport are nothing short of magical. 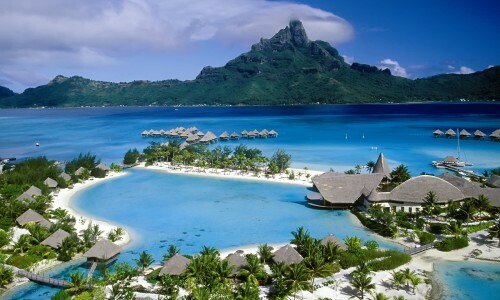 On arrival at Havelock Island, our representative will give a brief and take you to your hotel. Check-in and relax there. After that, you will proceed to visit Elephant Beach. 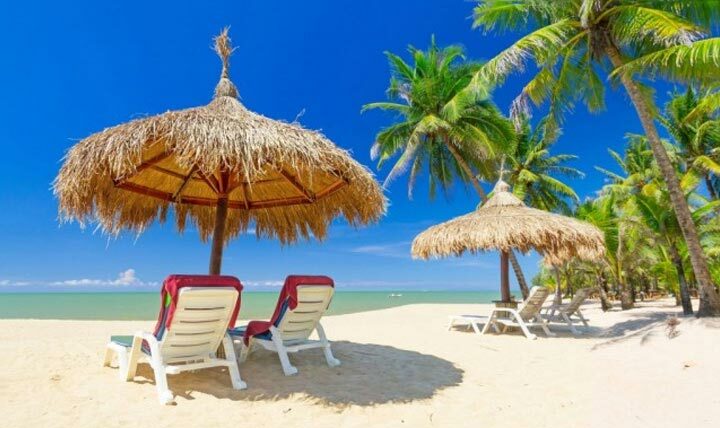 After enjoying in this pristine beach, visit Radhanagar Beach (ranked among Asia's top 10 beaches). Radhanagar Beach, locally known as Beach No. 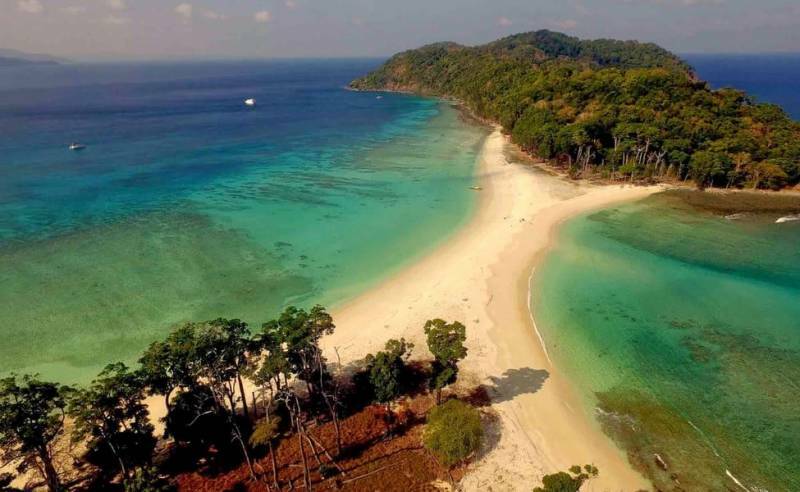 7 is the most beautiful beach in Andamans is the best place for beach sit-outs, beach walk, swimming, sun-bathing, relaxation and watching sunset. 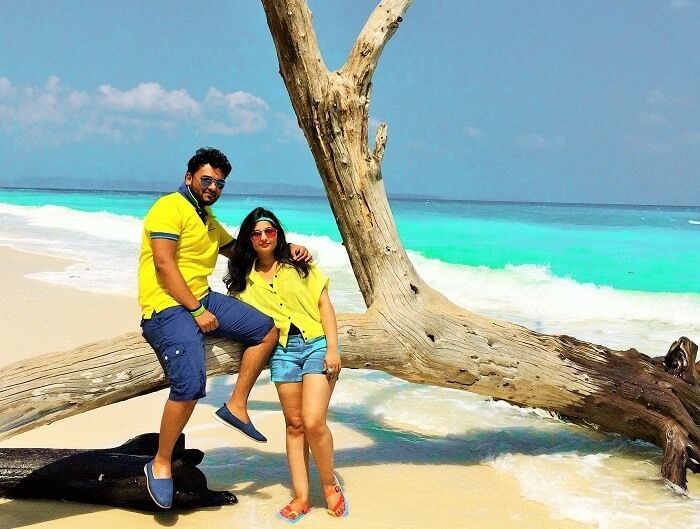 This beach has got the finest hue of unending sky, frolicking waves, thick sands, flora and fauna. The sun's rays bounce off the pure white sand making it sparkle and glitter like diamonds. The clean and composed ambiance with farseeing white and silky sand gleaming beneath the turquoise blue waters is a perfect beachscape to take those long walks at an ideal sunset brimming over the horizon. After check-out from hotel, you will be dropped at airport. 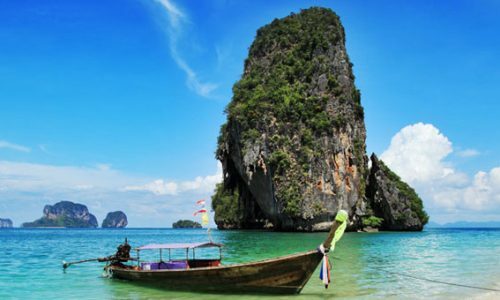 Depart Port Blair with sweet and unforgettable memories. for 1 Night with Complementary Breakfast.